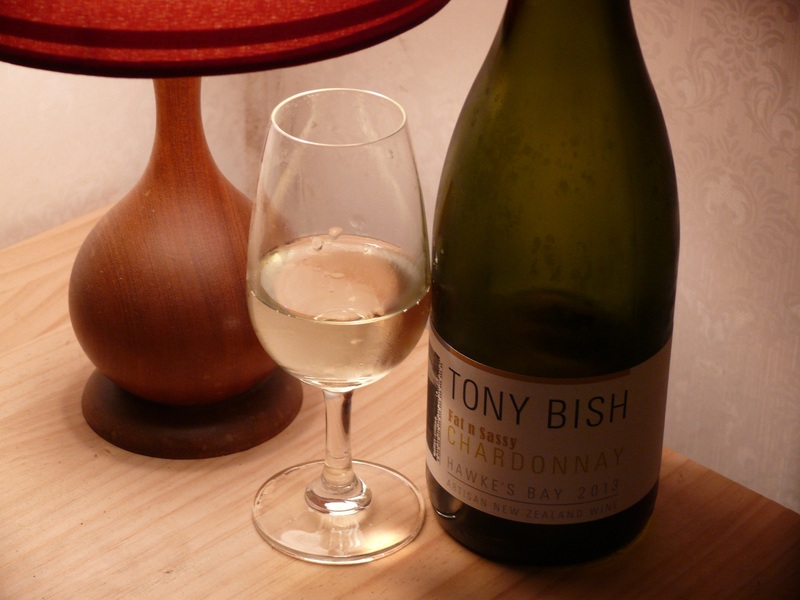 This is Tony Bish’s standard Chardonnay offering out of Sacred Hill – producers of the wonderful Rifleman Chardonnay. This is a white gold colour. 13%. Warm bouquet of tropical mangoes, peaches and citrus. Primary in the mouth. 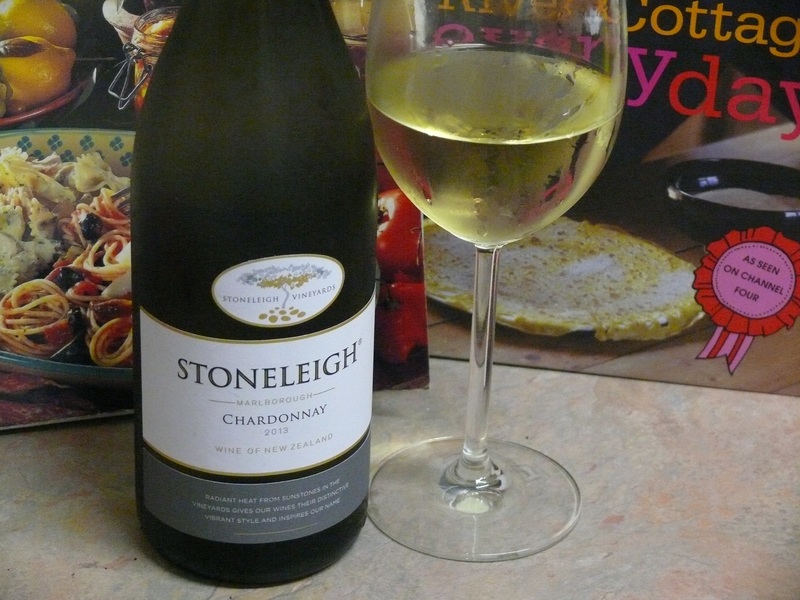 Ripe and creamy explosion of fruit to taste. Medium weight. Quite sweet. Vanilla from the French oak. 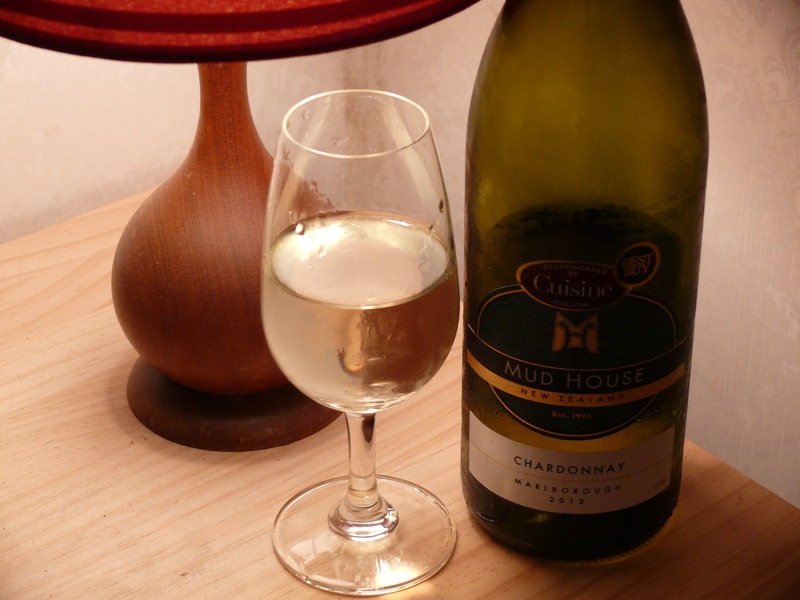 Creaminess from the malolactic fermentation and lees stirring. 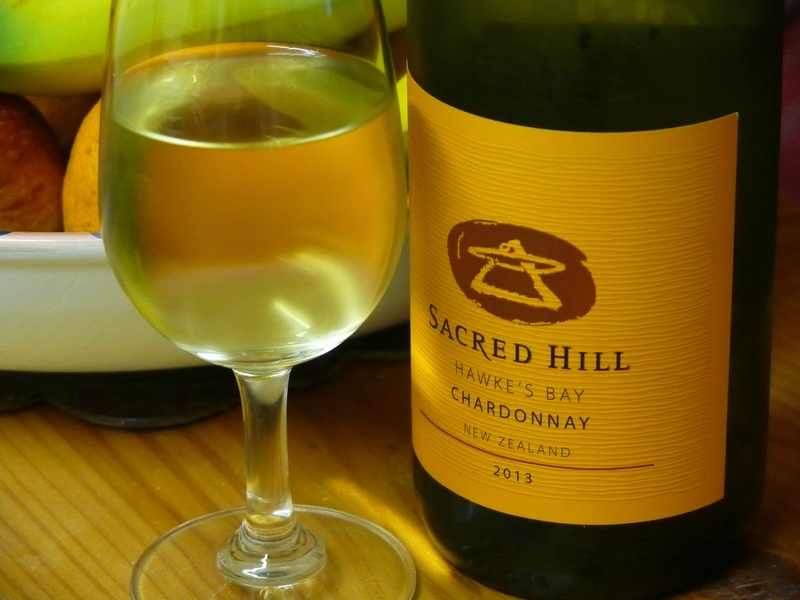 This entry was tagged $, $$, 2013, 3, Chardonnay, Fat 'N Sassy, Hawkes Bay, Marlborough, Mudhouse Wines, Sacred Hill, Tony Bish. Bookmark the permalink.